“Harry Potter” creator J.K. Rowling filed suit against a former assistant this week, alleging that Amanda Donaldson, 35, spent the equivalent $31,000 of the author’s money on various unauthorized personal expenses. Donaldson is accused of running up expenses without permission on a business credit card and stealing “Harry Potter’ memorabilia worth several thousand dollars, the BBC reported. The former assistant is also accused of stealing roughly $10,000 in foreign currency from a safe. Donaldson allegedly used the card to spend more than $2,100 at Starbucks, $4,700 on cosmetics, $1,900 at a candle store and $1,500 to buy a pair of cats. Rowling’s former assistant has denied the allegations. 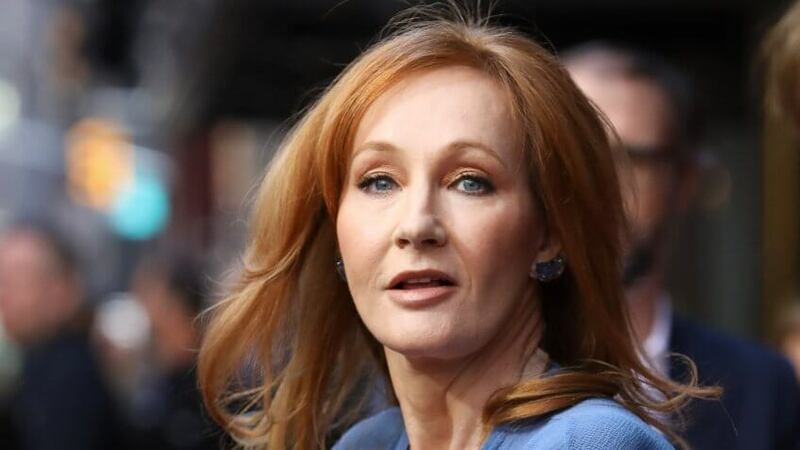 "I can confirm JK Rowling has taken legal action against her former personal assistant, Amanda Donaldson, following her dismissal for gross misconduct involving a substantial breach of trust,” a spokeswoman for Rowling told the BBC. 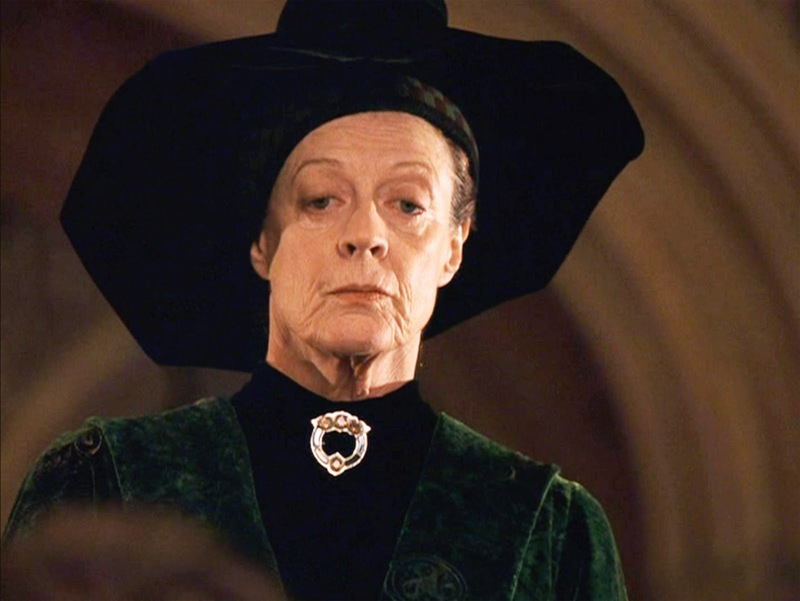 "As the case is not yet concluded we are not able to comment further and there won't be any comment from JK Rowling." While Rowling’s actual net worth is unknown, the New York Times estimated the author was worth roughly $1.2 billion in 2016. “Fantastic Beasts: The Crimes of Grindelwald,” the latest film entry in Rowling’s “Harry Potter” universe, hits theaters on Nov. 16. Donaldson allegedly used the card to spend more than $2,100 at Starbucks, $4,700 on cosmetics, $1,900 at a candle store and $1,500 to buy a pair of cats. If I were worth a Billion, I'm not sure I would take the time to hassle over this...but with JK Rowling, she's probably driven by the principle of the thing. Yes the principle is important. Whether she is worth a billion or 10.00 she should not have to put up with someone stealing what she earned. $150 for a pair of cats is outrageous when there are so many that need a rescue. The post above said $1,500 not $150. Either way, subsequent post is correct about rescue cats costing zero. The "rescue" groups around here charge a MINIMUM of $100 per "rescued" pet--usually much higher for a dog--because their premise is, if they don't ask a high price for it they attract the "wrong" kind of people. As if poor people are not capable of LOVING their pets. The virtue-signaling and hypocrisy of this makes me sick---some of these so-called "rescue" groups are using this as a front to make a KILLING (financial-wise). At this point, it is one person's word against the other. The assistant could have spent ten times that on a cat with no judgement from me, as long as she used her own money. The situation of cats stuck in shelters has nothing to do with people buying a breed they want. Ditto for dogs, horses, parrots. Should we extend that idea to kids and orphans? Kinda surprised to see that reasoning here. CM, we are no longer a society with many virtuous poor people. Offer ANYTHING for cheap, and you will only attract trash and ghetto. That is our dominant demographic. I've worked as a volunteer in two shelters. Those prices protect the animals. No one is entitled to them (although at least half the people who walk in assume differently); If I had been in charge, I would have adopted out only rarely, because there are far worse fates for animals than getting put down. It is really gross and scary out there. You get to the point where you hardly trust anyone.